We aren't the most adventurous family when it comes to food. Each week I meal plan all our meals for the next week and without fail we usually stick to the same few meals. We stick to what we know, what we like and what we know the children will eat. When Goodlife got in touch and asked if we wanted to review some of their items I was a little hesitant to say yes but I did. I wanted us to try something new and see what we thought. 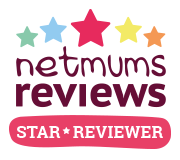 They expressed how they wanted an honest review so this is what we honestly thought. The packaging is really lovely and all the ingredients are on the back of the boxes along with cooking instructions. Around 90% of meals that we eat have meat included so for us trying some meat free options is a big thing. 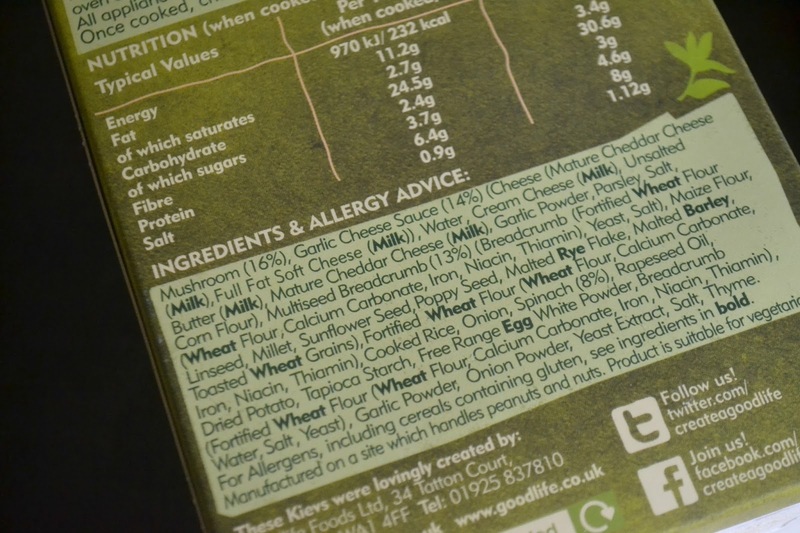 Goodlife say their mission is to put vegetables into the spotlight. Too many times it can be seen as a side but can be a delicious main star of a meal. Goodlife are trying to make that happen. *Goodlife produce delicious vegtastic meals which make veg the star of the show. We only use natural ingredients - nothing else. *There are lot’s of benefits of reducing meat intake for you and your family, eg. health, saving money and conservation. *#MeatFreeMondays is a growing trend across social media. All kind of people love to join in on this, sharing the veggie creations. One day a week off meat can make a world of difference. * Goodlife have just got a brand new stockist in Iceland Food Warehouse stores. 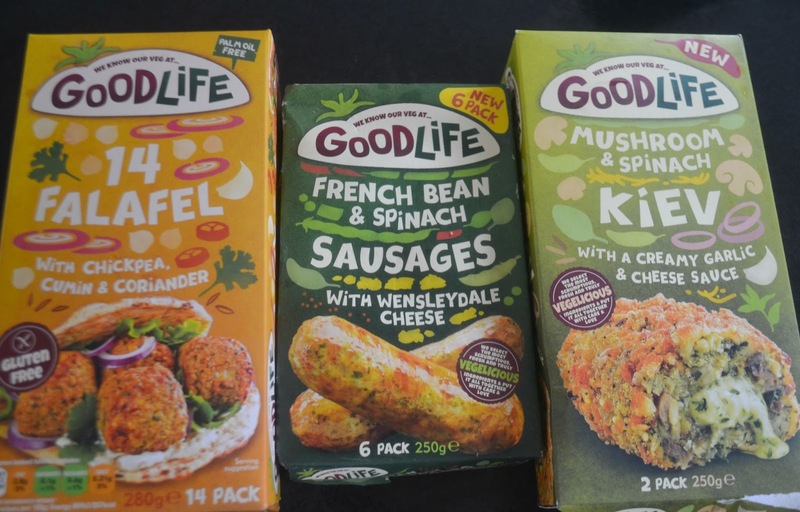 These stores are now selling 3 Goodlife products: Mushroom and Spinach Kiev, French Bean & Spinach Sausages with Wensleydale Cheese and the Falafel with Chickpea, Cumin & Coriander. The Kiev is also now in 500 main Iceland stores which is new stocklist for the product! 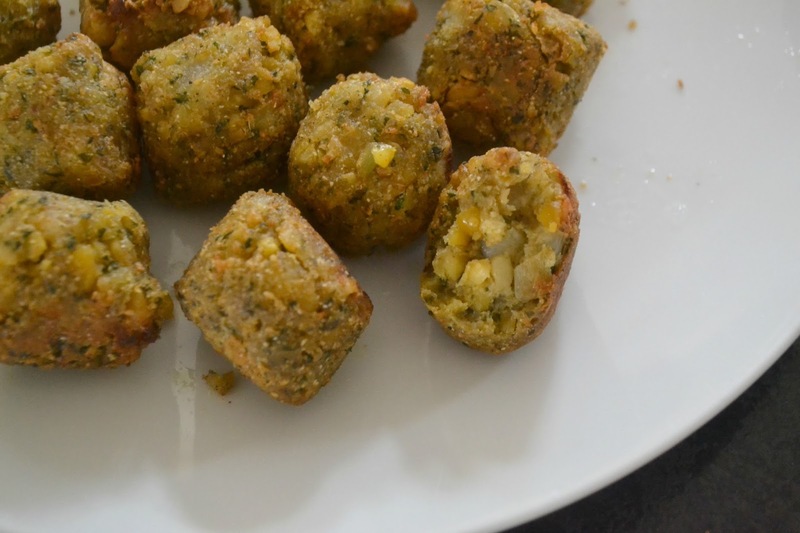 We were sent the Mushroom and Spinach Kiev, French Bean and Spinach Sausages with Wensleydale Cheese and the Falafel with Chickpea, Cumin & Coriander. 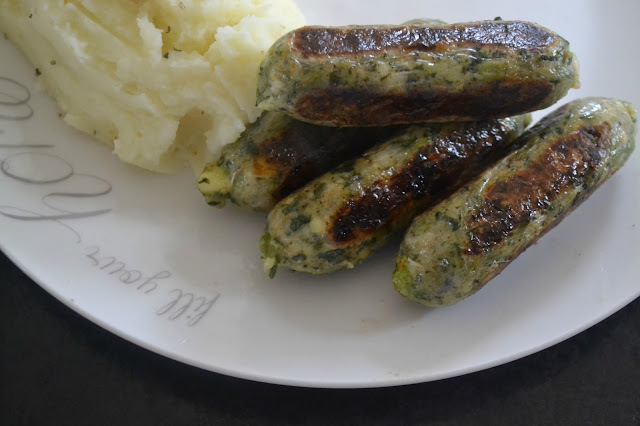 First up we tried the French Bean and Spinach Sausages with Wensleydale Cheese. We cooked them in the frying pan with a little oil and added some mashed potatoes. The sausages cooked really well and were really easy to cook. They felt different to usual meat sausages, softer to touch. Then the taste test, they were very different. I've never eaten a vegetable sausage before, they tasted like a bag of vegetables wrapped up to look like a sausage which is essentially what they are. None of us were a fan I'm afraid, to me it seems strange to make them into a sausage. Parker wouldn't touch it, he could see that they weren't our usual sausages. Paige did try it but didn't like it. Next up were the Falafel with Chickpea, Cumin & Coriander. We popped these into the oven and they browned up quite nicely. They reminded me of meatballs which is something that we eat quite regular. These were far too spicy for me, I didn't mind them but just couldn't eat them. Mark on the other hand loved them. He loves spice and is big on flavour and these didn't disappoint. 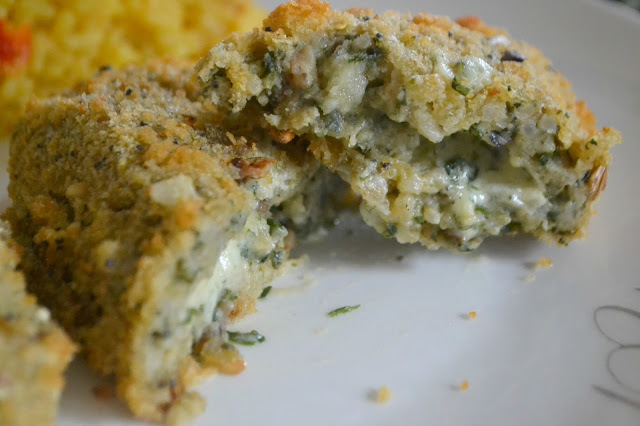 Last up were the Mushroom and Spinach Kiev. These were my favourite. Again we cooked them in the oven like we would a normal kiev. They were really easy and straight forward and came out looking amazing. The cheese was oozing out of the tops and looked really good. They tasted really nice too. The kiev was my favourite. I like spinach but couldn't taste it really, the cheese was a strong and delicious flavour. I don't like mushrooms but again the taste of those was masked by the cheese. It was nice that I could get an extra vegetable inside me. They have a lovely breadcrumb coating which adds some nice texture to the kiev too. Overall we enjoyed trying the three Goodlife products and although the children weren't too keen me and Mark would eat the Falafel and Kiev again. Do you ever eat meat free?